Mark's first ever artist album is now set for release and it's most definitely a head turner! 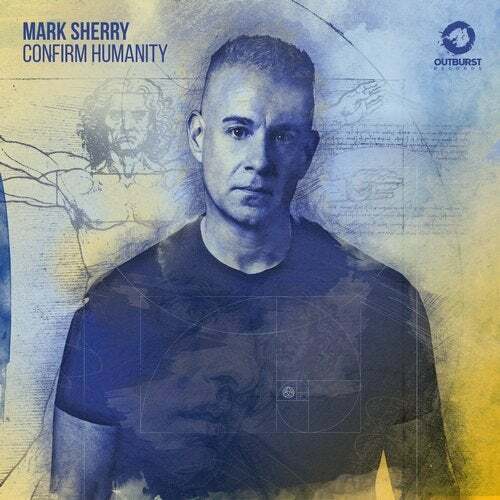 Confirm Humanity is the title track from the album and is jam packed with all the futuristic and space aged elements that you'd expect from the Scottish producer. Viciously techy beats and a Bladerunner-esque melody scorch their way through time and space to give us a sublime slice of unforgettable tech-trance.